To begin with, it is located in a strategic area bordering Asia and Europe, with a developed infrastructure. 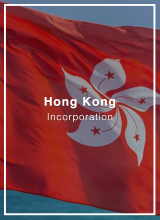 It is an important distribution hub between both continents, and also has trading relationships with practically all countries, including the European Union, United States, China, Turkey, and Iran. It is part of the World Trade Organization, has free trade agreements with the EU and the EFTA countries, Russia, and other countries of Eastern and Central Europe. 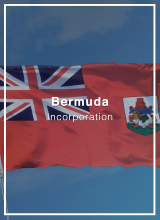 This provides access to a market of 900 million people without any duty tariff restriction, and a system of generalized preference with US, Canada, Japan, Norway, and Switzerland. In addition, Georgia has signed bilateral investment agreements with 32 countries. 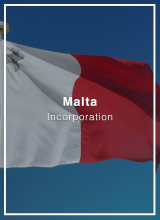 Foreigners can own a company in full, without requiring any kind of visa or permit, and its registration is relatively simple. As we mentioned before, Georgia ranks sixth in doing business ease of starting a business ranking. Taxes are considerably low in Georgia, The World Economic Forum’s Global Competitiveness Report listed Georgia the ninth lowest-tax economy. Georgia taxes legal entities on their worldwide income, but a tax credit may be available for foreign tax paid up to the income tax assessed in Georgia. 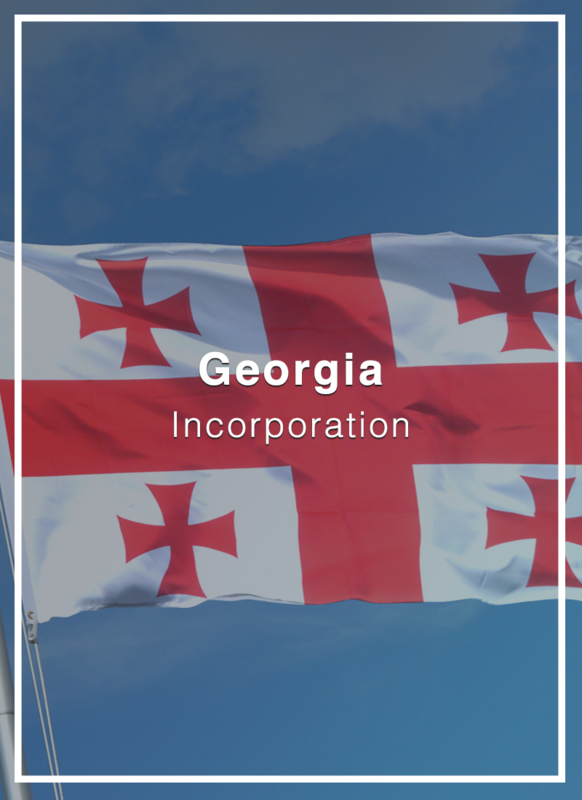 Companies registered in Georgia are subject to a 15% flat corporate tax on their actual and deemed distributed profit. 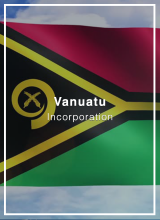 This means that profits retained and re-invested in the company are not subject to taxation.